These bags coming soon for Spring 2014 by the Artisan Revival. 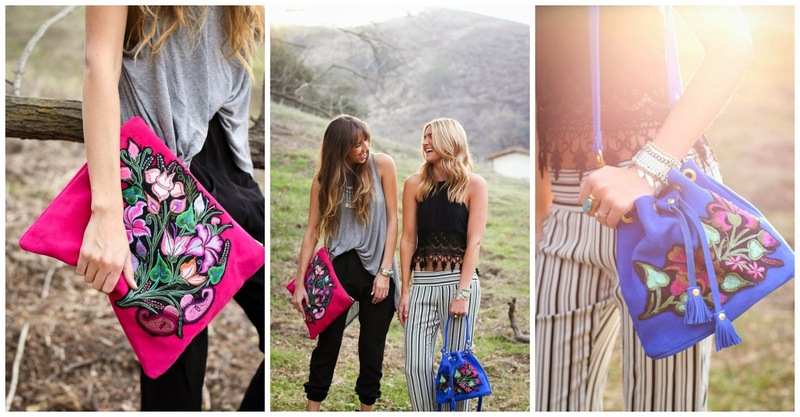 All bags are handcrafted from artisan textiles from across the globe. Make sure to stay tuned for the launch of the collection.